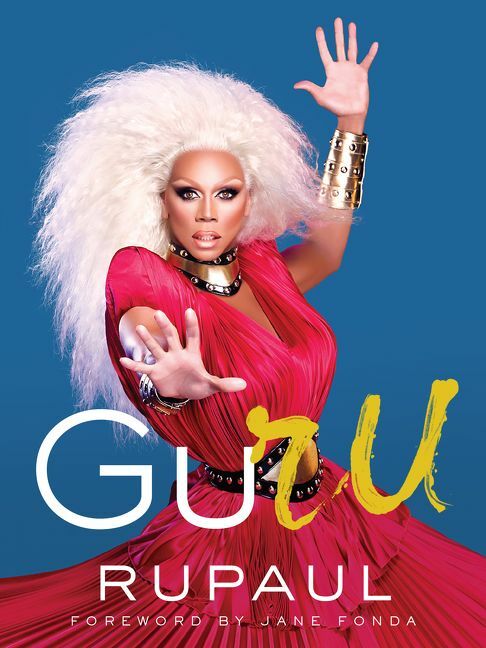 A timeless collection of philosophies from renaissance performer and the world’s most famous shape-shifter RuPaul, whose sage outlook has created an unprecedented career for more than thirty-five years. GuRu is packed with more than 80 beautiful photographs that illustrate the concept of building the life you want from the outside in and the inside out. "You’re born naked and the rest is drag." As someone who has deconstructed life’s hilarious facade, RuPaul has broken "the fourth wall" to expand on the concept of mind, body, and spirit. This unique perspective has allowed RuPaul to break the shackles of self-imposed limitations, but reader beware, this is a daily practice that requires diligence and touchstones to keep you walking in the sunshine of the spirit. Once you’re willing to look beyond the identity that was given to you, a hidden world of possibilities will open its doors. Throughout the history of humans on this planet, there’ve always been shaman, seers, and mediums who are able to interpret both high and low frequencies and remind humans to look beyond the surface for the truth of who we really are. And who we really are is an extension of the power that created the universe (aka: God in drag). FYI: most people are not willing to hear or accept that. That is RuPaul’s secret for success, not only in show business, but in all aspects of life, especially in navigating the emotional landmines that inhibit most sweet, sensitive souls. If you think this book is just about "doing drag," you are sorely mistaken because for RuPaul, drag is merely a device to deactivate the identity-based ego and allow space for the unlimited. 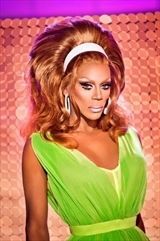 RuPaul produces and hosts the reality competition series RuPaul’s Drag Race, for which he received three Primetime Emmy Awards for oustanding host. Drag Race won the 2018 Primetime Emmy Award for reality competition program. RuPaul also hosts the podcast RuPaul: What’s the Tee? with Michelle Visage.